Please fill in the details below, one of MoneyCorp’s experts will get in touch shortly to help you save money on currency transfers. The foreign exchange market moves quickly. 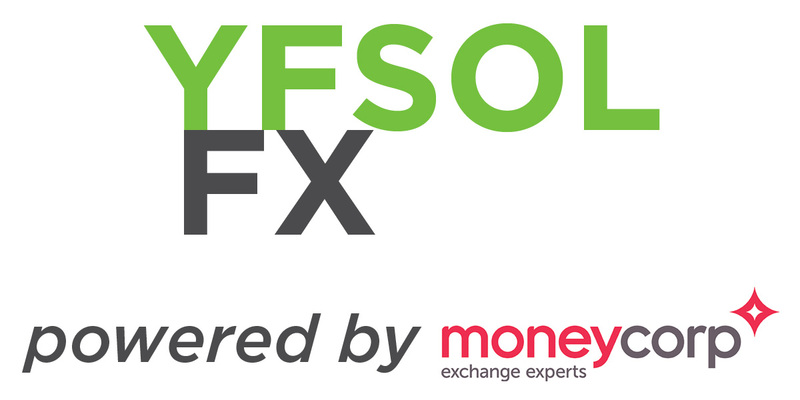 Every YFSOL FX client is assigned a personal account manager . They are on hand to guide you every step of the way. The exchange rates on offer can typically be 3-4% better than those available from a high-street bank. Make overseas payments at your convenience online and get live rate information with YFSOL FX powered by Moneycorp.